DJI recently posted a teaser of new drone to be announced on January 23rd, 2018. According to our source, this new drone will probably be DJI Mavic Air, a new drone between DJI Mavic Pro and DJI Spark. 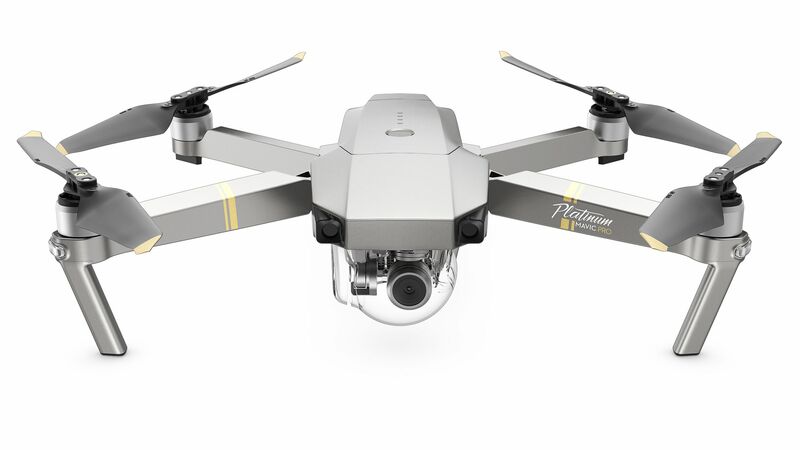 DJI has just released a new Mavic Pro drone – Mavic Pro Alpine White. This new white drone is for upcoming holiday 2017, it is a limited edition Mavic Pro, it is now on sale for $1,049 at DJI Store ($50 Off). DJI has just announced the Zenmuse X7 Super 35mm camera module with Raw video capture for Inspire 2 drone. Zenmuse X7 can shoot 6K CinemaDNG Raw or 5.2K Apple ProRes footage at up to 30p or 3.9K CinemaDNG and 2.7K ProRes at up to 59.94p. The company claims 14 stops of dynamic range. DJI is one of top rate drone companies in the world, there are a lot of great drones made by DJI. Black Friday & Cyber Monday is coming, here are a lot of great deals on DJI drones. You can save a lot for buy DJI drones. DJI recently has announced two new drones at IFA 2017. 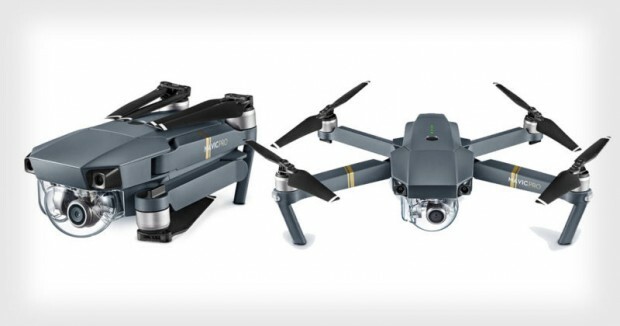 The DJI Mavic Pro Platinum and DJI Phantom 4 Pro Obsidian drones, the DJI Mavic Pro Platinum is $100 expensive than current Mavic Pro, now available for pre-order at DJI Store/Amazon/B&H Photo Video/Adorama, will be shipping in late September, 2017. Author CameraeggPosted on May 25, 2017 Categories DJITags DJI Spark, Price, ReviewLeave a comment on DJI Spark Announced, Price $499, Early Video Reviews ! 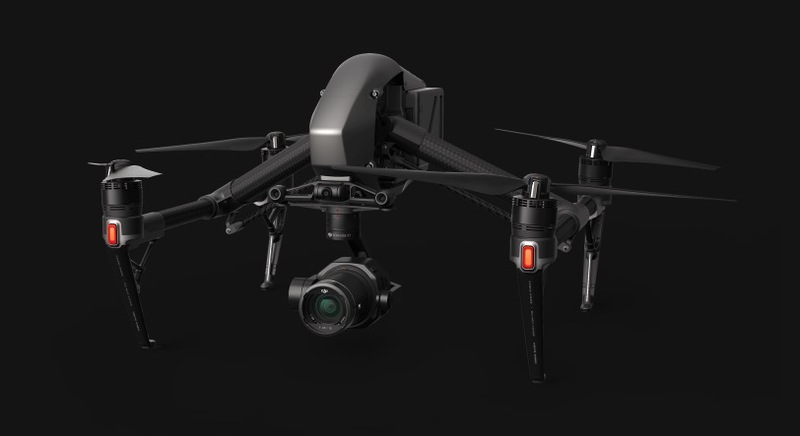 DJI has just announced their new foldable drone Mavic Pro. It comes with a 3-axis gimbal, that carries a 12MP, 4K-ready custom-built camera. 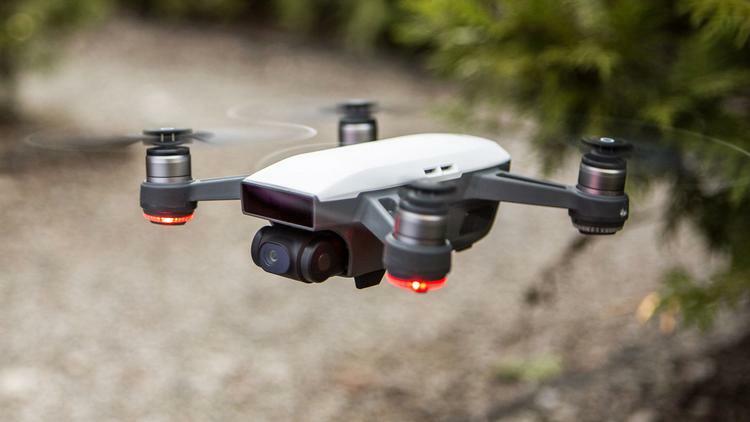 It has built in GPS and GLOSNASS for navigation, but, according to DJI, the drone can chart its own path, even without a GPS assist. The company calls this new technology FlightAutonomy, which uses a pair of built-in ultrasonic range finders to build a 3D map of its surroundings, allowing it to fly at up to 22 mph to its destination without slamming into obstacles. 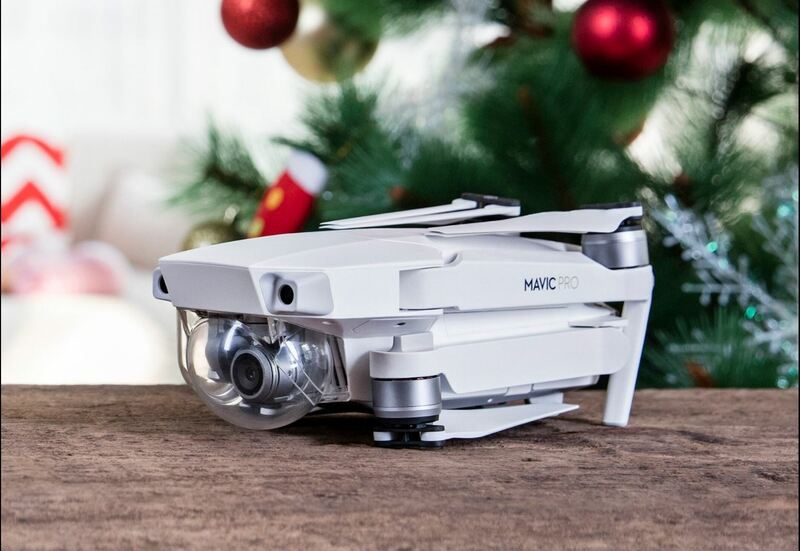 Author CameraeggPosted on September 28, 2016 November 11, 2017 Categories DJITags DJI Mavic ProLeave a comment on DJI Mavic Pro Announced, Available for Pre-order !